This is a quote stated by Barack Obama. I’m in no position to say whether or not he means this quote, but my gut instinct suggests that he does not. In fact, I’ll even go out on a limb and say Barry didn’t even write this quote, rather leaving it to his secretaries to do his thinking for him. But it’s not nice to assume things, so let’s just say that Barack did in fact write this wonderful quote shown above. If I woke up from my five year hibernation this morning, I would say Obama is quite an honest and open guy. Luckily for me, I don’t hibernate for quite that long although my parents would beg to differ, and it’s easy to see Barry’s nose growing by the day. How can Obama approve this message when he, himself, does not believe in what this message is saying, and even more importantly, does not abide by his own “words”? 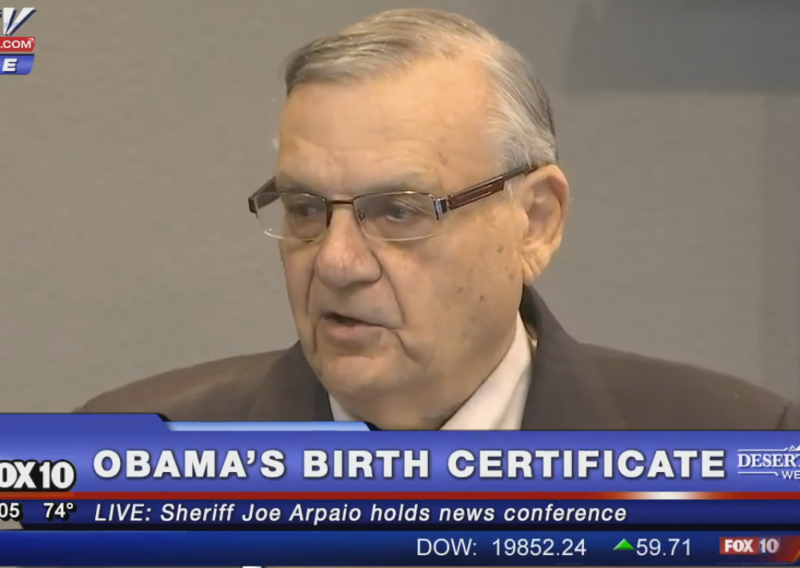 Show us your true birth certificate, Barack Obama, if you truly mean what your telemprompter is telling you to say. It specifically says in the Constitution that the President of the United States of America must in fact show proof of American citizenship. I don’t care where you’re from. If you were not born in America, you are not qualified to be president of this country. “Let me say it as simply as I can: transparency and the rule of law will be the touchstones of this presidency.” These words are simply that; words. Barack Obama does not follow the rule of law, and he certainly isn’t transparent. This isn’t how America should be. Our founding fathers would be shaking their heads if they were witnessing this mockery of the Constitution in which we are allowing. I’ve had enough. We’ve reached the fork in the road where we can choose to allow this man to continue his trashing of America, or we can stand up and fight for what is right and do all we can to ensure future prosperity. It’s our choice. Let’s do it. This entry was posted in Uncategorized by Josh Weitzel Staff Writer. Bookmark the permalink.